In our FELLOWSHIP OF BELIEVERS there are specialized groups that enhance this function outside of the worship services. These events are coordinated by the FELLOWSHIP COMMITTEE. 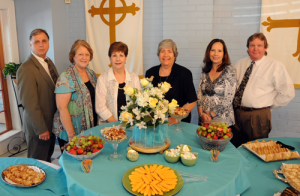 Easter Breakfast – What a glorious way of celebrating the Risen Lord! A sumptuous array of food and flowers make this a beautiful time of fellowship. 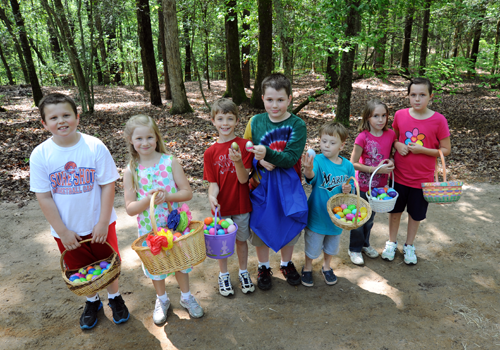 The Annual Easter Egg Hunt – Is enjoyed by children of all ages. 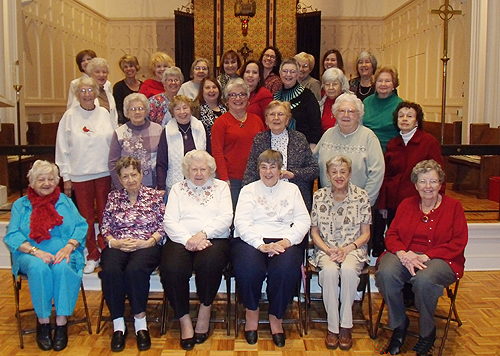 Mother-Daughter Tea – Mothers and daughters of all ages (and remember, all women are “daughters.”) get together for a special luncheon in the spring, hosted by Love Circle. There are others, which can be found in the bulletin and newsletter. For details about our YOUTH GROUP go to the main menu on the home page and click on YOUTH.